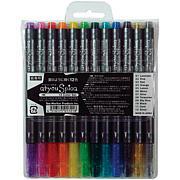 Use the same markers as artists and designers world-wide. 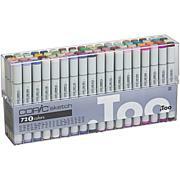 Enjoy outstanding performance and creative versatility on paper, leather, wood, fabric, faux fur, plastics and more. Your next craft project awaits. These are best markers I have ever owned. 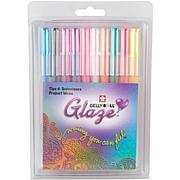 Great for blending colors. Very cool! 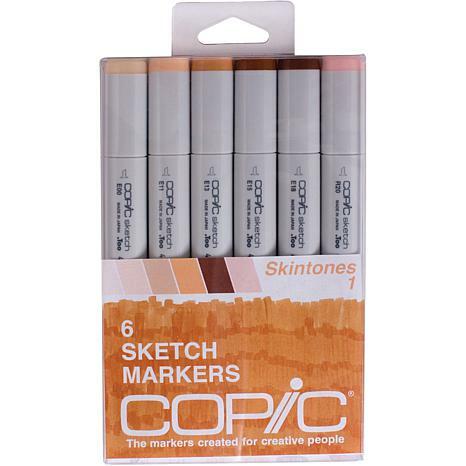 These are the best skin tone markers that I own, and I have several sets of other brands. Really like the fact that the set includes not only a diverse set of skin tones, but also a blush marker. 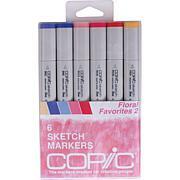 Because of the quality of these markers, I will purchase other Copic markers.